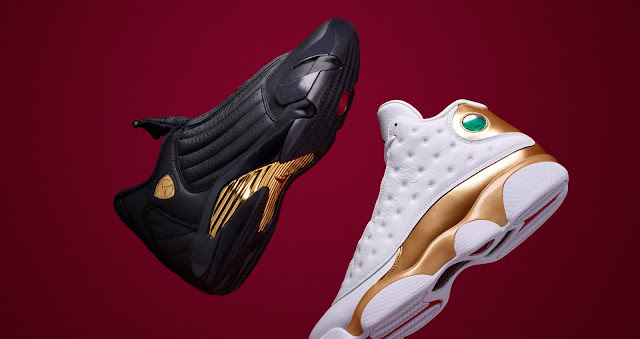 With the NBA Finals just wrapping up Monday night, the release of this Air Jordan pack couldn't come at a better time. 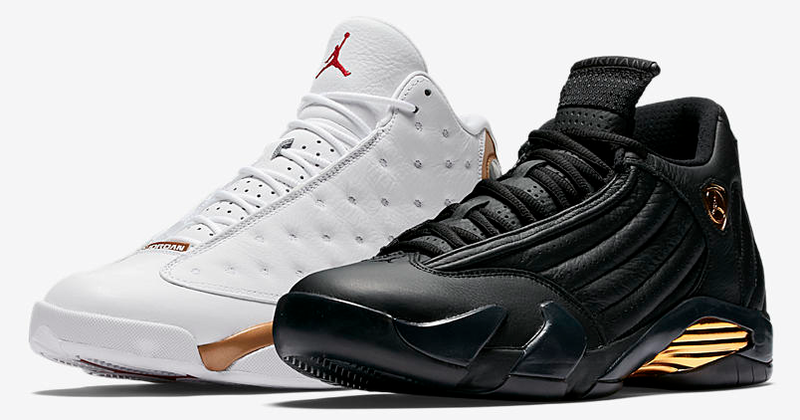 On Wednesday, June 14, the Air Jordan 13/14 DMP Finals Pack will release. The pack will release online and in stores at select Jordan Brand retailers for $500. Most of the sites will be releasing the sneakers at 10 a.m. EST. Are you looking to cop these?  Check out these early links, which will give you the best chance at buying the pack. Good luck!